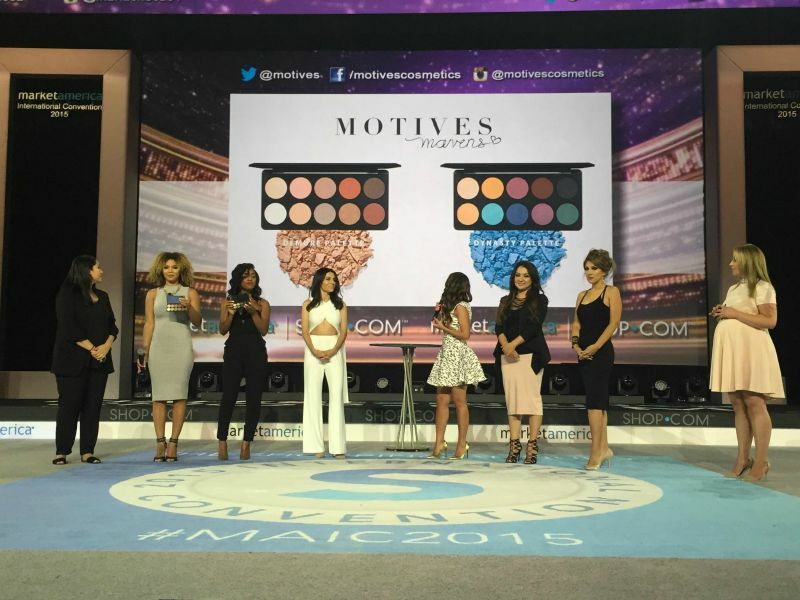 The Motives Mavens launched 2 more amazing palettes. Wait until you see the pigments. You won’t be disappointed!! Look what they are showing for the Fall/Winter season! Uncensored and unrestrained, modern beauty is unleashed with Motives Fall/Winter 2015 collection. Capture a look that endures time and remains eternal, embodying that which is beyond exquisite. Thank you Loren, La La, and the Motives Mavens for an amazing weekend!! 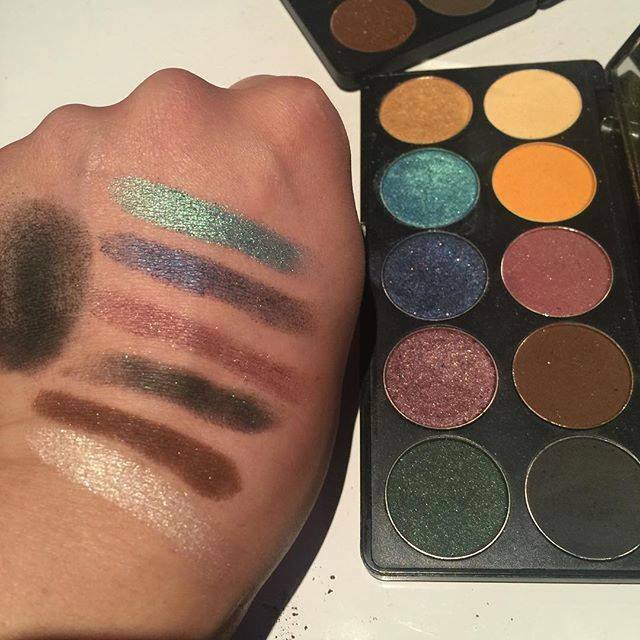 They were amazing as usual, and I can’t wait to share the new products with all of you!! Visit my website www.BeautyByLeigh.com to see all of the amazing tutorials on how to achieve some amazing looks with all of the new products. Check them out, and let me know which one you are going to try! 30 Faces in 30 Days-Challenge Accepted!